Give a woman the right makeup and she can conquer the world, is Charlotte Tilbury’s credo and I can totally relate to that. Yes I know, many other things, such as love, supportive friends, and let’s not forget a joyful heart are very important as well. To name but a few. But be honest, doesn’t it all get easier when you know you have really nailed your look and you enter a room with that perfect glow on your radiant face and you can greet everybody with beautiful expressive eyes? For me it definitely does! Charlotte Tilbury’s make-up products enable you to become the best version of yourself. It is not for nothing that tout Hollywood adores the bohemian make-up artist who was born in London but grew up on the beautiful island of Ibiza. 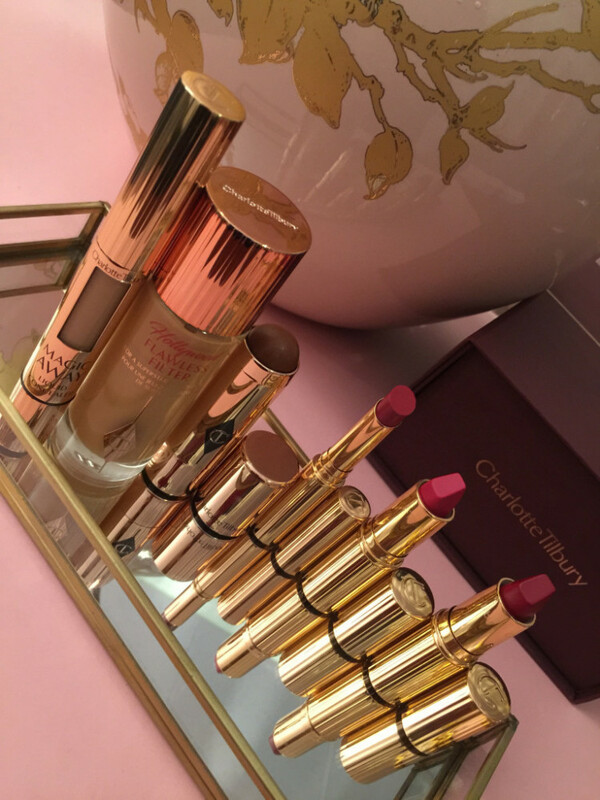 I usually like to share my favourites with you, but in this case I simply can’t…I fell in love with all Charlotte Tilbury products I have tried so far. My advice: check out Charlotte’s youtube channel and discover for yourself the amazing effects her products can create. Linsey Sijmons From Pose Blog Can’t get enough of The Rowan’s Shopper!